Focus on your resources and needs: which is your starting point? What do you do when you go shopping? Or when you are organizing a party? Or studying for an exam? Things, drinks, guests or lessons… Checklists are always a good idea to organize yourself, to prioritize and to plan the upcoming steps of your business. For example, you may want to make a list of your contacts in order to build connections with people that could be useful in your working future. It isn’t if you know some easy tricks of the trade… and SWOT analysis is a great one! 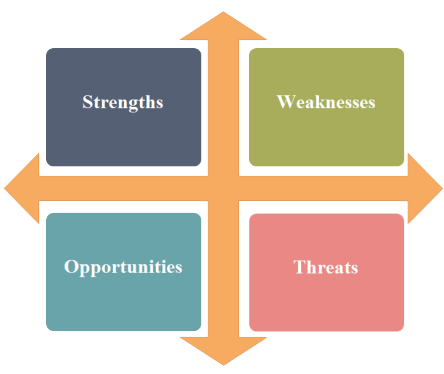 SWOT analysis is widely used in business environments. It summarizes advantages you have and risks you face when you and your team undertake a certain project, both from internal and external origin. This is what SWOT means: SWOT are the initials of Strengths, Weaknesses, Opportunities and Threats. “STRENGTHS AND WEAKNESSES” are the internal factors: “strengths” could be that things you do well, the knowledge you already acquired and the equipment you have at your disposal; “weaknesses” are the things you lack, or other people do better, or missing equipment and resources (or money) you need to start your business. Maybe you recognise you need some trainings in a specific field and you can start taking classes about that topic. Or you are not so sure about potential customers’ behaviors and you want to explore their needs by delivering a survey. “OPPORTUNITIES AND THREATS” are the external factors: they depend on your environment. An “opportunity” could be the fact that your business is unique in your place or having a wide network of contacts that can help you advertise your business. A “threat” could be that your service depends on a certain regulation, or the things you sell are not needed or unfashionable after a short time. What I am doing is fraud! SWOT analysis will help you to detect the steps you have already carried out, and to list the next ones you need to embark on! Once it is clear which the things you are good at are or not, you may need to speak personally with an expert in order to take some information for making concrete what you have thought so far! 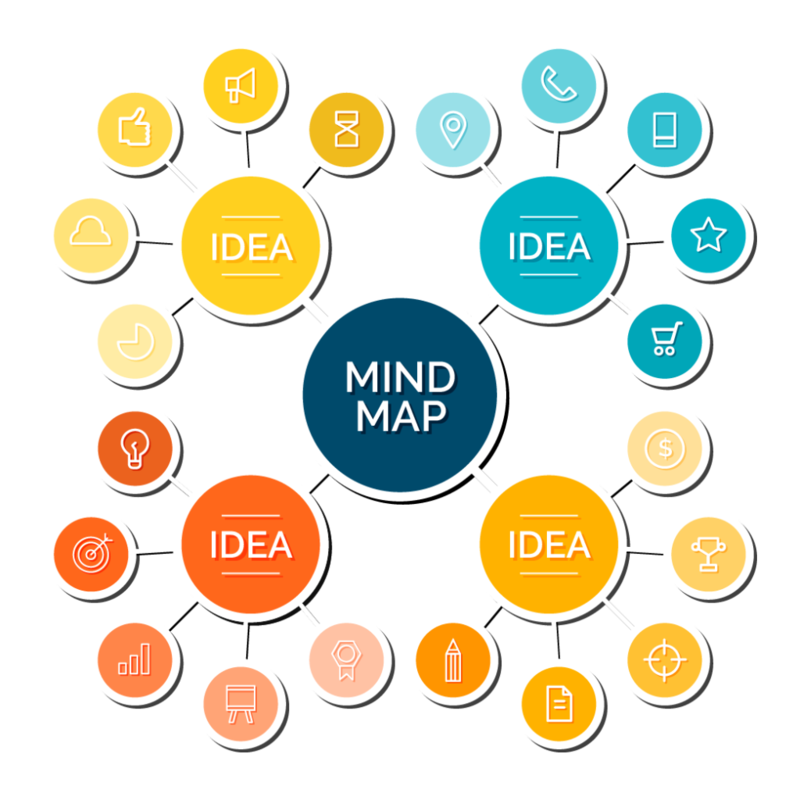 Which kind of structure do you want for your business (nonprofit, charity, small business)? Are there some offices in your Country where you can take practical information about bureaucracy and costs for launching your business? Check this map to find out the entities that may support you in launching your social business in your country! Are you ready to prove that you have what it takes to be an entrepreneur? With the Eisenhower Matrix time management won’t be a problem anymore!